As you look at that wall displaying merchandise from your favorite film or TV franchise, you realize that it’s taking up most of your tiny apartment. Your books, shoes, and DVD’s are all shoved under the bed, your closet is at max capacity, and your desk now serves as a shelf and dining table. To top it all off, your significant other is moving in next month. You are officially out of space and out of time. What’s a city dweller to do? Unlike those who live in the suburbs and rural areas, city people do not have basements, attics, or any extra storage space built into their apartments. When you need to maximize your space, the best option is to store your belongings. How do you know who to trust and where to rent a storage space? You could do self-storage, but in the Chicagoland area, the price for storage is high. Not only that, but you are responsible for loading and unloading your belongings (which is often fine, unless you’re storing that heirloom upright piano). The good news is that businesses like New City Moving have branched out into storage. At New City Moving, we not only offer storage at a significantly lower rate, but we will also help you load and unload your stash. 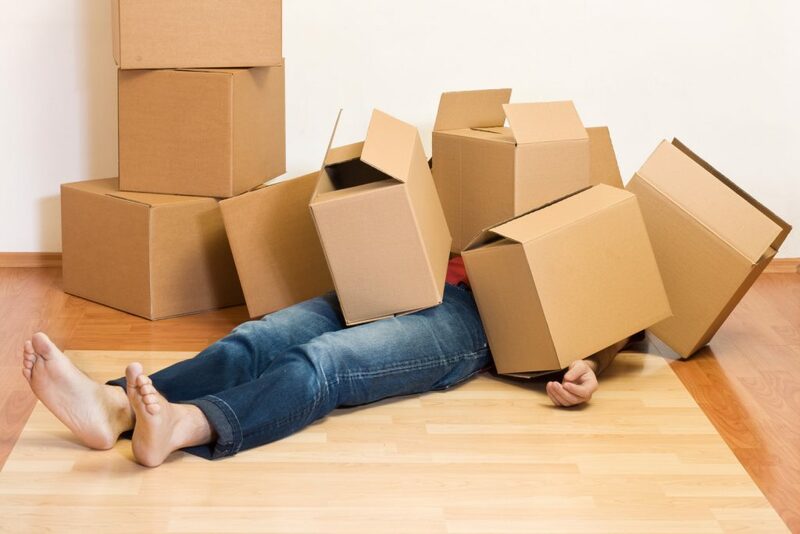 Once you decide to take the leap and put away your pop culture memorabilia and clean off your desk (or get rid of it altogether), New City Moving will wrap up your belongings, bring them to the storage facility, and make sure that there is an itemized inventory. Nothing can or will go missing. Once you have stored your items, you can rest assured that your belongings are safe and will be well preserved, as the building is climate controlled and has twenty-four-hour surveillance. So, when your partner moves into the apartment, your only concern will be how you’re going to share a bathroom. If you’re feeling cramped or overwhelmed by the amount of stuff in your apartment, consider renting a storage space. New City Moving can make your life a lot easier and considerably less cluttered. Check out your storage options today.